In The Navigator Course hosted by leading author and out-of-body practitioner Graham Nicholls, you will be taught the core skills for having consistent out-of-body experiences. The course includes more than 11 hours of tuition, including exciting free bonus interviews and features. See below for a full course breakdown. "Graham Nicholls' experiences are powerful powerful proof that consciousness is not rooted within the brain." "There are a great many other other methods for having out-of-body experiences and astral projection. A trawl of the Internet will quickly deliver scores of techniques that promise to place these fascinating experiences in your own hands. None of them — and I reluctantly place my own work in this category — can hold a candle to Graham Nicholls' methods." Graham Nicholls is the English author of Avenues of the Human Spirit, and Navigating the Out-of-Body Experience. He has had hundreds of OBEs since 1987, several of which have been described as the most powerful witnessed examples on record. Since the early 90s he has also developed and built technology specially designed using virtual reality, sound and video to induce altered states of consciousness. His multi-levelled approach to constantly improving and developing his own abilities has also led him to identify ways of developing OBEs in those with no previous experience. 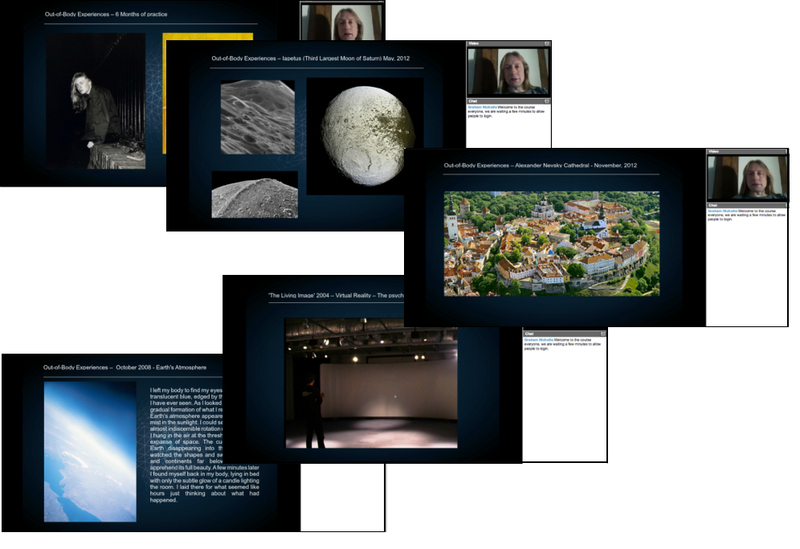 His immersive structures, teaching methods, and philosophy are unique in the field. In this online 5 week course you will gain training from author and OBE expert Graham Nicholls who has nearly 30 years of first hand experience of the out-of-body state and has developed unique technology and methods for inducing OBEs in those with no previous experience. The Out-of-Body Experience is one of the most profound and life-changing experiences available to us. It affords us the possibility to visit any location in the universe in an instant, to perceive through space and even time and maybe even reach other levels of realty. All of this can liberate us from the fear of bodily death and transform our understanding of the universe. During this course Graham Nicholls will share techniques and approaches developed and refined over the last two decades to help you have an Out-of-Body Experience (OBE) or gain more control and understanding of your experiences. You will be introduced to the scientific findings on the subject and the advanced techniques Graham Nicholls has developed from them. You will also receive an understanding of the spiritual potential of the experience, and how it can impact and enrich your everyday life for health, healing and well-being. The first two weeks of the course will be focused on learning the foundation level skills needed for connecting to other levels of awareness. This will include advanced relaxation skills, mental focus, memory techniques and the knowledge needed to apply the advanced techniques you will be taught in the second half. Graham will also explain how to induce the Vibrational State, which as well as allowing out-of-body experiences, can also be directed towards healing. He will also introduce his own technology called Infra-liminal, which he has been developing since 1998 when he designed and built his first OBE inducing technology. In the second two weeks you will be introduced to Graham Nicholls’ a range of more advanced techniques and approaches. As well as how to personalise the process most effectively for yourself. You will be introduced to diet and complimentary practices such as meditation, and guided in ways to continue your development after the course. There will be questions and answers throughout the course to allow you to get the most from your learning. A recording of two hours of questions and answers, including many of the most common set-backs and areas people want to learn about. Video Interview with Robert Waggoner, the world's leading Lucid Dreaming expert. Video Interview with Anthony Peake, a leading expert on OBEs and theories of consciousness. 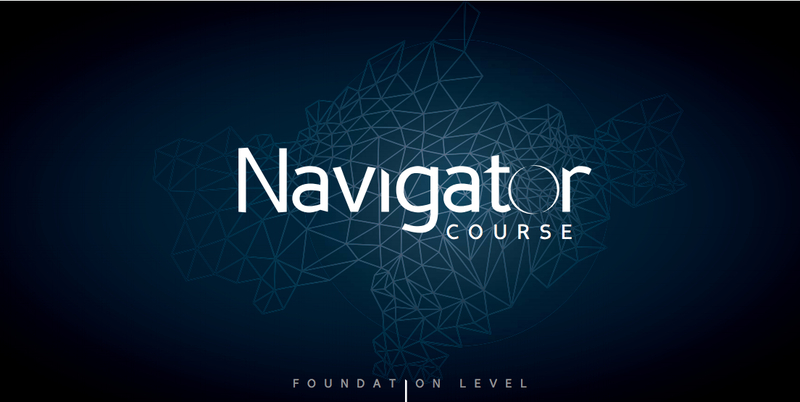 "Your navigator course was already worth it for me [week 3]. It has given me some answers and it is giving me something to strive for. Thank you!" - Arodi, via email.